August has come! Kitakyushu is hot too this year! By the way, August 7 is known as “Banana Day” in Japan. During Banana Day, Aircrew Ditching Course was held at our training pool with delegates who came from variety of industry such as fire department, air ambulance (medical service helicopter), news helicopter and seaplane. That’s why it became lively and vibrant training. After delegates completed prescribed menu, NSTC supplied option menus flexibly in accordance with their achievement and skills. 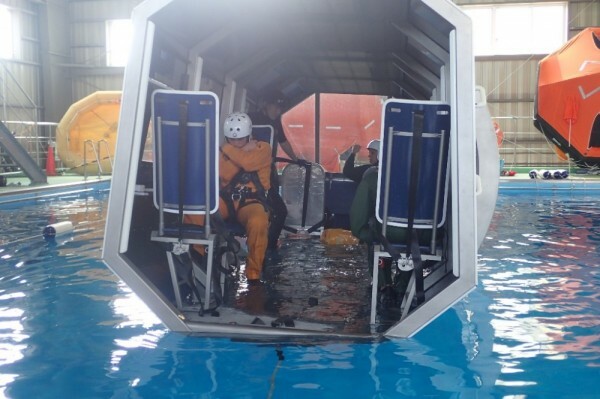 One of our main goals for this training is “Evacuation from helicopter”, but we also focus on “Actions after evacuation”. After evacuation from helicopter at each menu, delegates communicate aloud each other, and act with their ideas what they should do. Because ADC is made for professional helicopter crew, the training is slightly hard. However, all delegates successfully completed all menus without any trouble. Here are some of the comments from delegates. From NSTC: All in all, “Seeing is believing”. We call it “Doing is believing”. 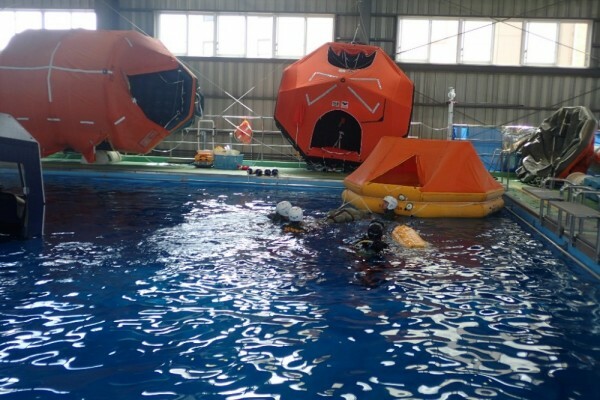 All of NSTC staffs will try our best to improve the quality of the training, so that we’ll be able to contribute to your safe operation. From NSTC: One of ADC’s characteristics is “Flexibility”. We will try to provide training which is closer to the your real operations as much as possible. If you have any requests, please don’t hesitate to tell us.